With leading-edge treatments and world-class expertise, our specialists are dedicated to providing you with whole-person care for neurological conditions such as stroke, brain tumors, spinal conditions, epilepsy, Alzheimer’s disease, headaches, sleep disorders, Parkinson’s disease and more. See how we can support your journey to whole health today. Count on expert care. Our physicians are leading the way in research and advanced therapies, and U.S. News & World Report recognized us as one of America’s best hospitals for neurology and neurosurgery. Minimally invasive surgeries and high-tech diagnostic tools are among the many innovations we’re using to help improve your results and recovery. 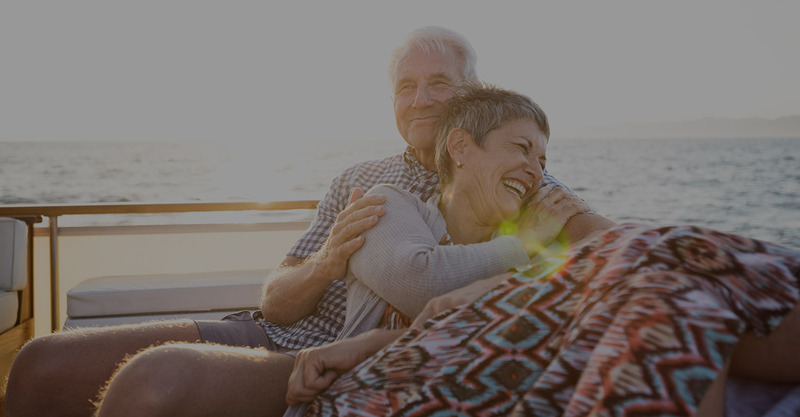 Find complete neurological care where and when you need it, with our three spine centers, five sleep centers, several neuro rehab locations and more throughout Central Florida. Your tumor can be treated with greater precision and less discomfort thanks to our advanced technology and minimally invasive procedures. We treat many cerebrovascular disorders with minimally invasive procedures that can limit damage to surrounding tissue and reduce pain and scarring. AdventHealth, formerly Florida Hospital, is the only Level 4 epilepsy center for adults and children in Central Florida. Rely on us for the highest levels of care. Find peace of mind with care that heals from within. Our compassionate behavioral health specialists help you recover and recenter. You've got a world-class Neuroscience Institute behind you, with the resources and expertise to treat a variety of conditions, like Alzheimer's, dementia and Parkinson's disease. At Central Florida’s only NPH program, we’re working to advance research so we can make this often-misdiagnosed condition easier to identify and treat. Work with our pioneering sleep medicine team to create personalized therapies and get the rest you need. Find care. Recover strong. The experts in our specialized concussion program have access to the latest in neurocognitive technology. From immediate treatment to rehabilitation, depend on our comprehensive network for emergency care and recovery. It’s never too early to take control of your health. And it all starts with education. Arm yourself with the knowledge and resources that help you understand your condition.